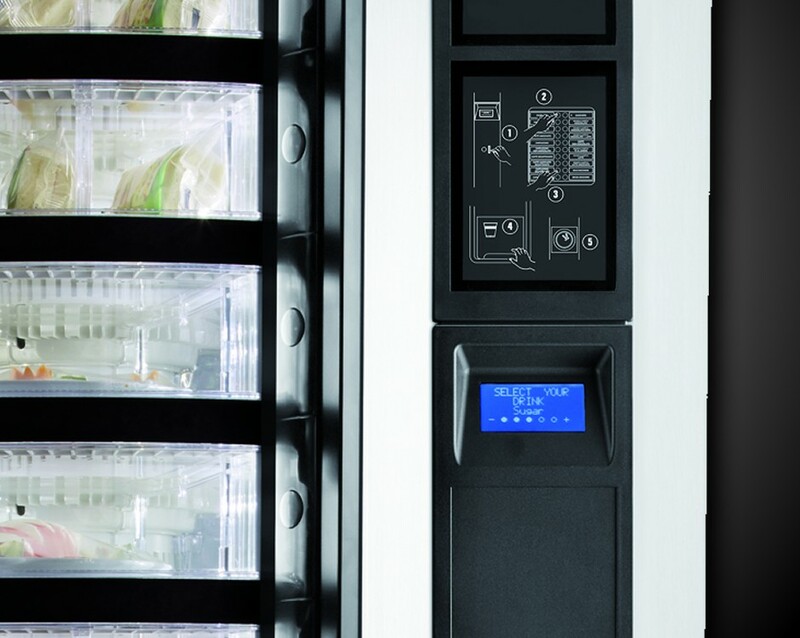 UKV Snack vending machines maintain the highest standards of reliability and design. 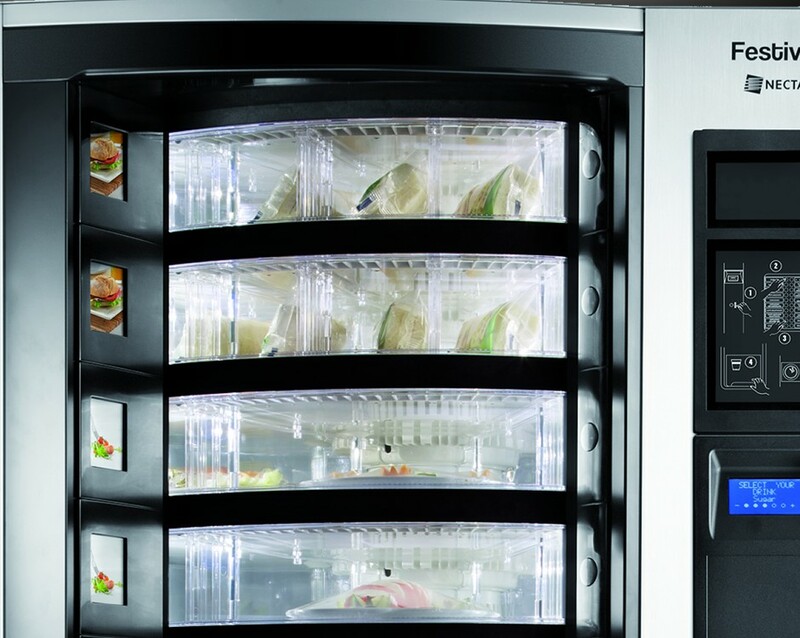 UKV Snack vending machines offer a stunning combination of appearance and presentation. Industry leading, newest digital technology, token and coin acceptance capabilities, eye-catching modern graphics that compliment all environments - configured and supplied by UKV. 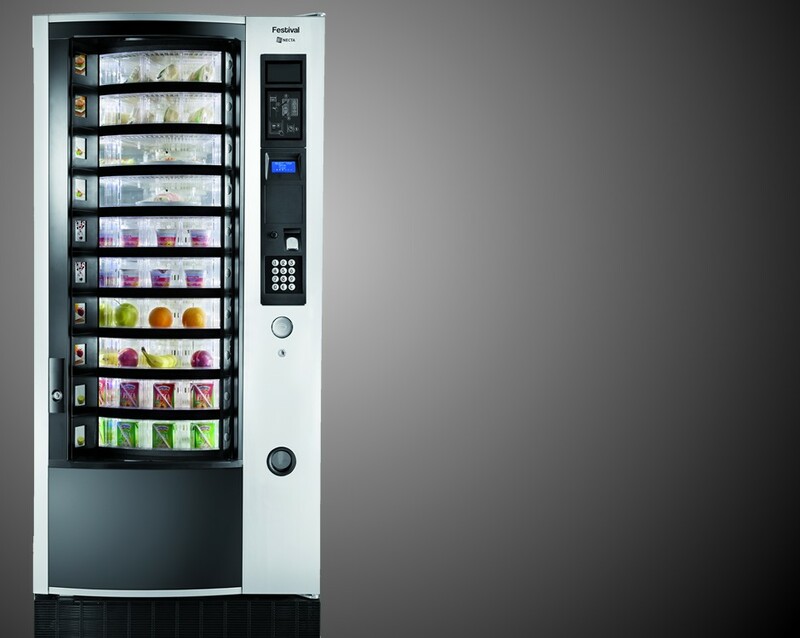 Built to cope with heavy duty use, the UKV Snack Vending machines are perfect for the widest product range and display and suit any market. 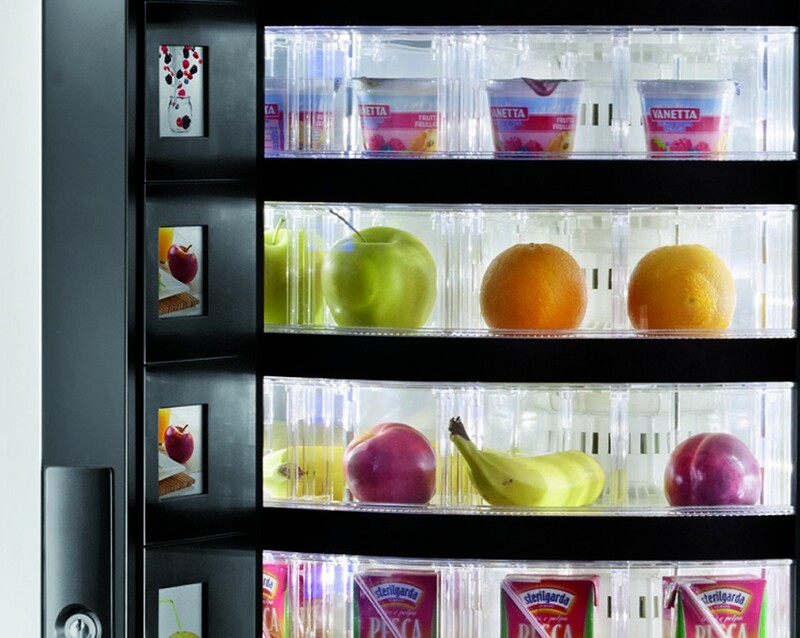 Ensuring the satisfaction of your customers, UKV Snack Vending machines boast delivery bin sensors that detect if products have been vended successfully. The patented ergonomic delivery area opens outwards ensuring that products are always easy to collect. The very highest security comes as standard protecting your stock and your money.